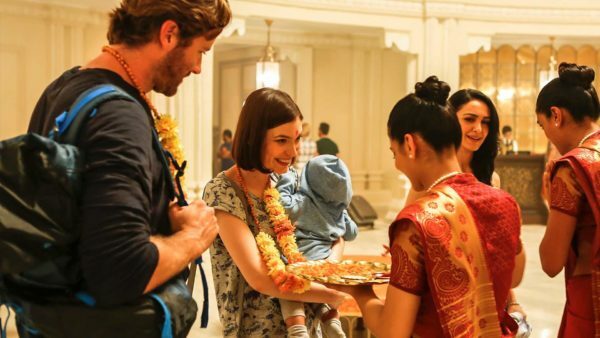 We’re so excited that Netflix will be sharing our film Hotel Mumbai with their South and Southeast Asian territories. Starring Dev Patel and Armie Hammer, the film tells the unbelievable true story of the shocking attacks on the city of Mumbai in 2008. Read more about the announcement in Deadline. See our previous post for US release details!